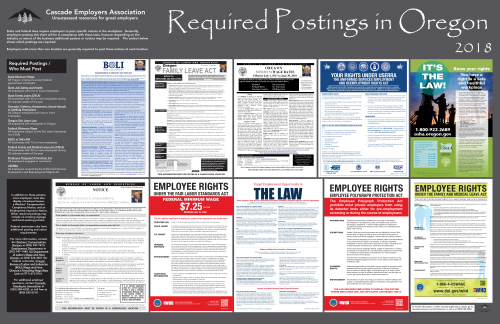 One of the many resources that Cascade offers to employers are all-in-one Employment Law posters. These posters are available in both heavy duty glossy or laminated depending on your needs. If you use all-in-one commonly required posters, go to our website and order yours. Next post: Digital Handbooks – Are You Ready to Make the Transition?